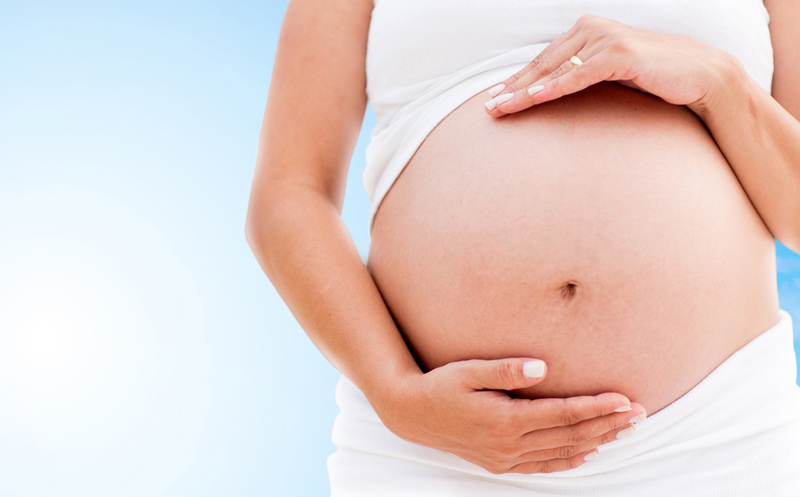 Our goal is to provide the best possible medical care to the mother and the fetus by using the most modern technology, according to the latest scientific developments in the field of Prenatal Care. 3D / 4D HD live ultrasound scans are as safe as 2D and allow you to distinguish the features and facial expressions of the fetus. Essentially they offer you the first acquaintance with your Baby Angel! Our Centre has the most advanced ultrasound machine, Voluson E10 BT 17: 3D scans show three-dimensional photos of the fetus while 4D show a time series of animated 3D images. Live HD imaging uses modern technological applications of skin lighting and performance systems to produce and display fetal images at the highest possible resolution, with the highest possible anatomical realism. With cell free DNA test, the risk of chromosomal abnormalities is significantly reduced. 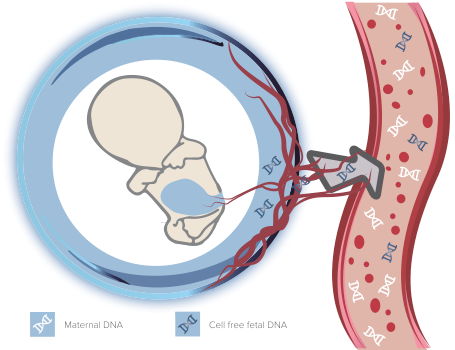 In addition, it enables high specificity and sensitivity without the risk of miscarriage, as is the case of invasive tests. Cell free DNA is not a diagnostic test, but a screening test. It is characterized by high precision as it can detect> 99% of Down syndrome babies, 97% of babies with Trisomy 18 and 92% of Trisomy 13 babies. Chorionic villus biopsy and amniocentesis are the only diagnostic tests to exclude chromosomal abnormalities and genetic syndromes. The first is performed after the 11th week of pregnancy, no later than 15th, and the second is selected after the 15th week. Ideally, the time between the 16th and the 20th week is suggested. 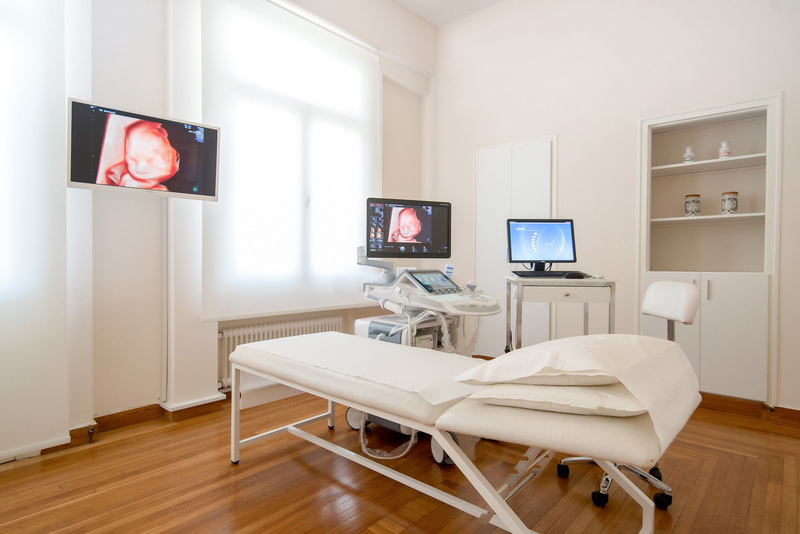 In the specialized Fetal Medicine Centre embryo + we benefit from the latest technology and take into account the latest scientific developments in the field of Prenatal Care, in order to provide the best possible medical care for the fetus and the mother.